Visit us for a complimentary taste and stay for a tour to learn about the art of distilling and where your favorite spirits come from. Our distillery and tasting bar is located in Courtenay, the heart of the Comox Valley on Vancouver Island. We ferment and distill all of our spirits on-site. 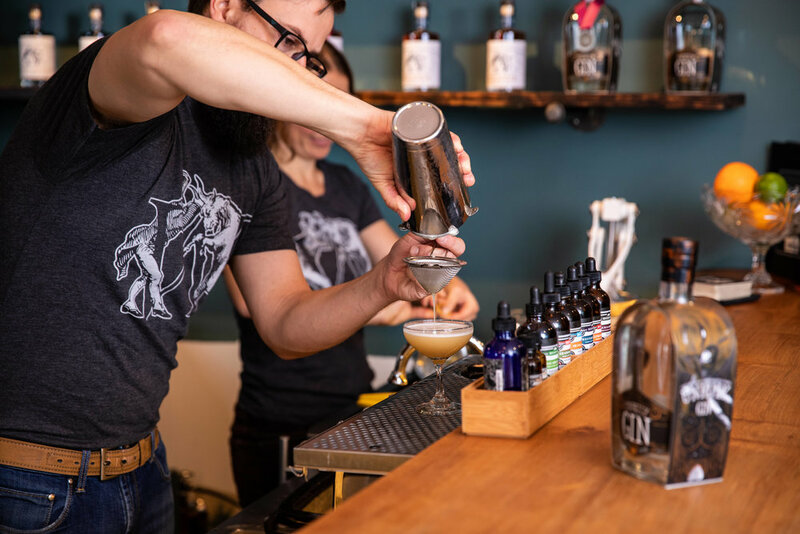 Come by for a complimentary taste and stay for a tour to learn a bit about the art of distilling and exactly where your favorite spirits come from. We offer tastings and retail just feet from where it's all made.